******This property has been let by Martin & Co and is no longer available*******Martin & Co are pleased to present to the market, this Modern TWO BED, TWO BATH apartment within an exclusive, high specification development. 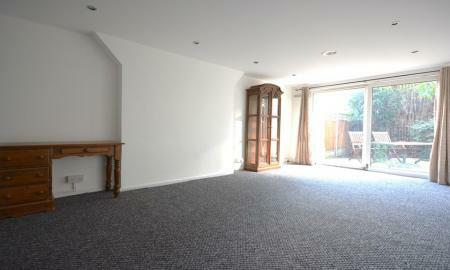 Large open plan living with fully equipped kitchen with modern Bosh A rated appliances. Two double bedrooms, master with en-suite. Wood flooring. Private balconies. Lift access. ***Secure underground parking***. Close to train station and amenities. 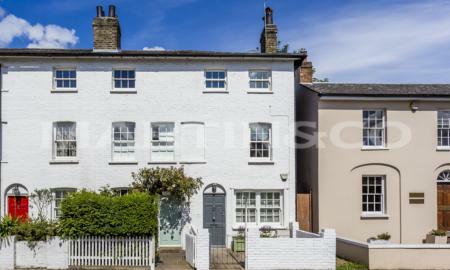 Call us on 0208 543 5629 to book a viewing. 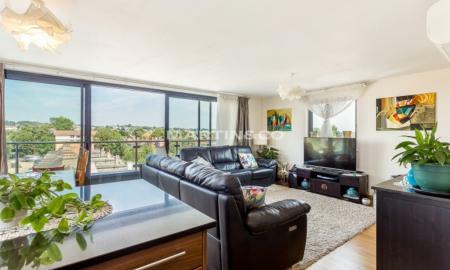 Martin & Co are pleased to present to the market, this Modern TWO BED, TWO BATH apartment within an exclusive, high specification development. Large open plan living with fully equipped kitchen with modern Bosch appliances. Two double bedrooms, master with en-suite. Wooden flooring throughout. Private balcony. Lift access. ***Secure underground parking available***. Close to train station and amenities. Call us on 0208 543 5629 to book a viewing. SHORT LET - ALL BILLS INCLUDED. 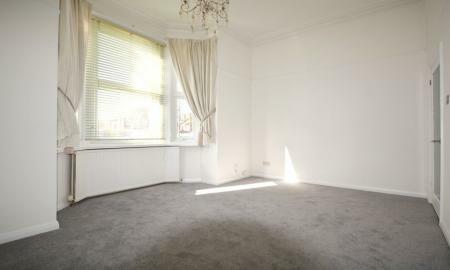 Martin and Co Wimbledon are pleased to present to the market this newly redecorated, well presented two bedroom top floor flat, situated within an attractive Victorian conversion in an extremely desirable location. Accommodation comprises of two double bedrooms, modern bathroom with a separate WC, fitted kitchen and a good size reception. 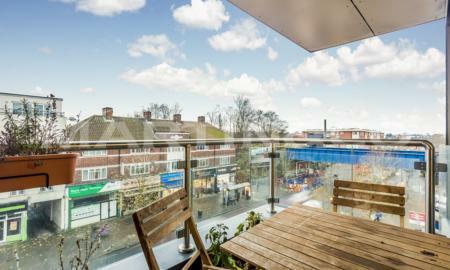 Alexandra Road is in close proximity to the wide range of shops, eateries, bars and entertainment facilities on offer in Wimbledon town. The closest station is Wimbledon mainline (National Rail, District line and Tram Link) offering a range of links into and out of London including direct links to Clapham Junction and London Bridge. 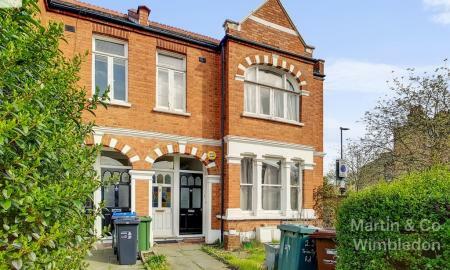 Martin and Co Wimbledon are pleased to present to the market this well presented two bedroom top floor flat, situated within an attractive Victorian conversion in an extremely desirable location. Accommodation comprises of two double bedrooms, modern bathroom with a separate WC, fitted kitchen and a good size reception. Alexandra Road is in close proximity to the wide range of shops, eateries, bars and entertainment facilities on offer in Wimbledon town. The closest station is Wimbledon mainline (National Rail, District line and Tram Link) offering a range of links into and out of London including direct links to Clapham Junction and London Bridge. 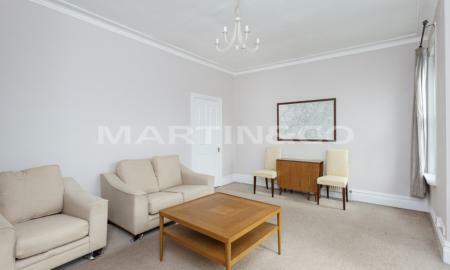 Martin & Co are delighted to present to the lettings market this one double bedroom house located on Sutherland Drive. 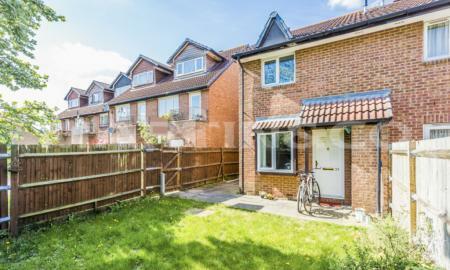 The property has been recently refurbished, and comprises of an open plan living area, kitchen which includes white goods and an extra fridge/freezer. The second floor consists of a double bedroom, and a modern bathroom with shower. 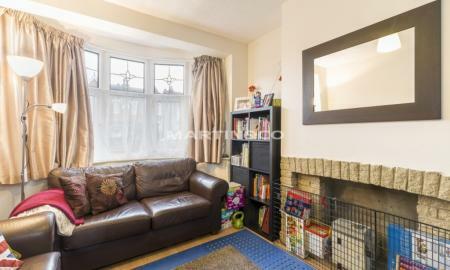 Included with the house is off street parking and a large private garden to enjoy. 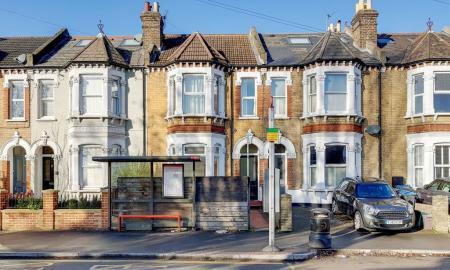 Sutherland Drive is situated just a short walk away from Colliers Wood Underground Station which is on the Northern Line. 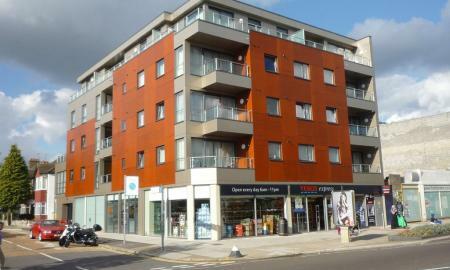 The many shops and restaurants Colliers Wood has to offer, such as the Tandem Centre, is within close proximity to the property. 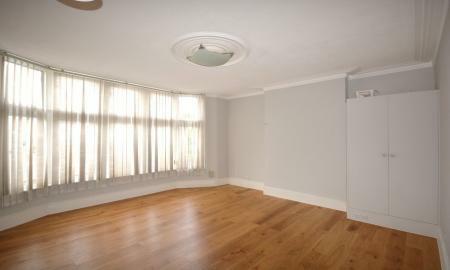 Call now on 020 8543 5629 to arrange a viewing.